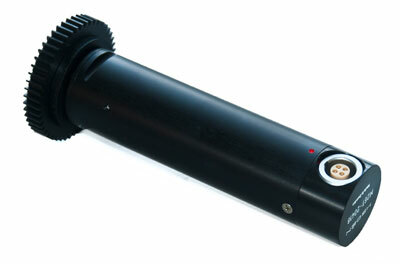 We have now made drawings and CAD-models of our motors available on our website. Hedén is offering an insurance, Hedén Motor Replacement Insurance HMRI, covering a replacement motor and service costs in case of failure. 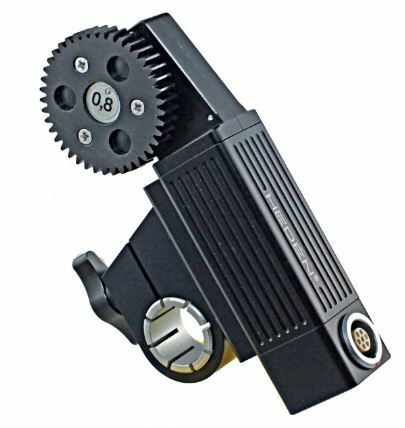 Don´t risk to be without a motor in case it's damaged or breaks. With HMRI we will send you a replacement motor ASAP for a fixed copayment fee. 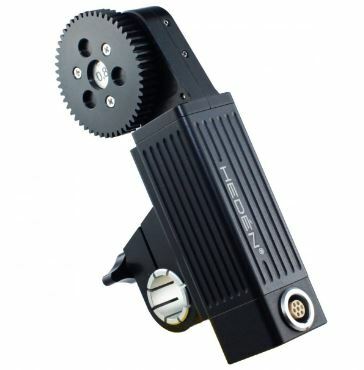 The HMRI is available for M26VE, M21VE-L and M26T motors. Hedén is offering an insurance, Hedén Carat Replacement Insurance HCRI, covering a replacement Carat and service costs in case of failure. 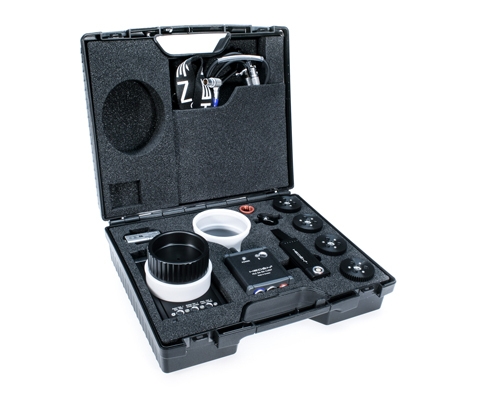 Don´t risk to be without a your lens control system in case it's damaged or breaks. With HCRI we will send you a replacement Carat unit ASAP for a fixed copayment fee. We are now wery happy to announce that we have a brand new website. 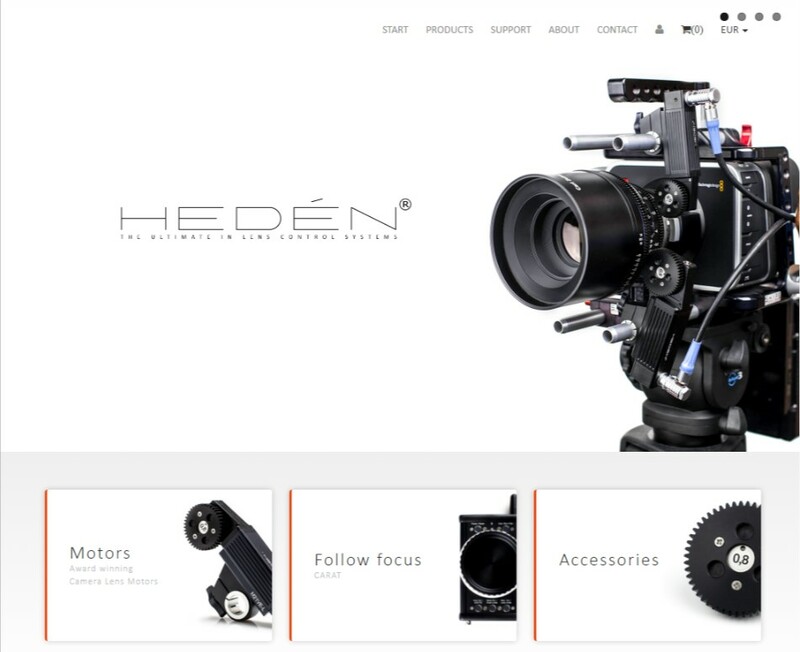 At www.heden.se you can find information about our products, accessories as well as our support and service offers. We are also very proud to announde our new Replace and Repair Insurance Program. We are very happy to announce the restart of Hedén with a new owner and expansion of the team at Hedén! New Name: Hedén Group AB! New Team: Johan, Erik, Fredrik, Mattis, Jonas, Hanna, and Sanna! Last year, Johan Bennarsten took over as the new CEO of Hedén and as the main owner. A new team is now on board to support new and existing customers. Magnus and Anders Balte left the ownership of Hedén to Seafire Capital AB (publ) and will stay with Hedén as advisors. 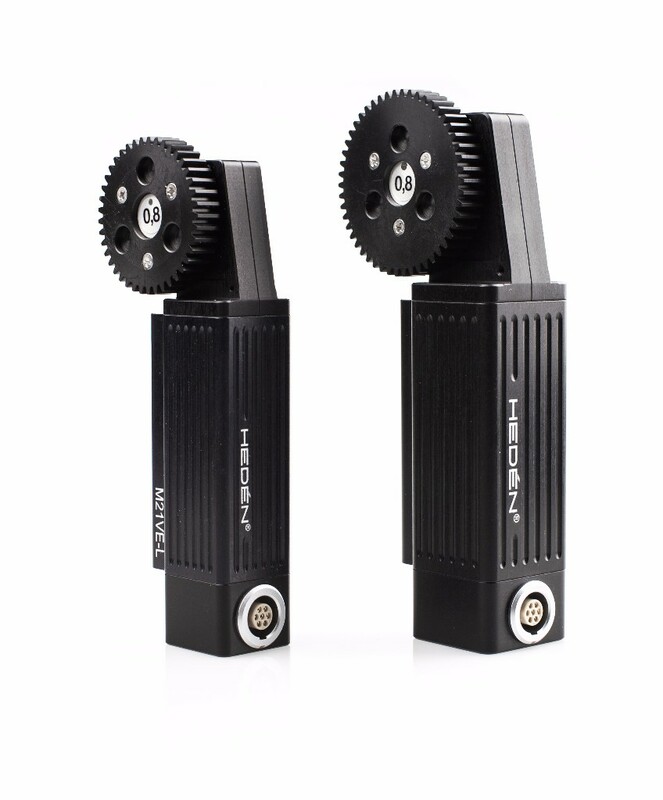 The tech team has been strengthened to support service matters and development of new products. Look out for the new service concept to be launched in March 2017. We are building a sales team and will launch an new web during the spring. All to be better equipped to communicate and handle your questions and requests. As a part of the new start, Hedén will also change our company identity, Hedén Group AB, and a new domain @heden.se. See our new corporate identity below, and please use the new company name for all shipments. We are convinced that we can continue to build on the history of quality and innovation that the Hedén name stands for since 1964.